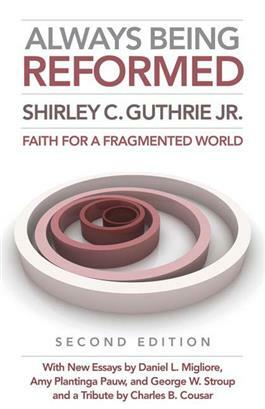 This classic work by Shirley Guthrie probes the important question: how can Christians maintain their identity in a pluralistic society without becoming exclusive, intolerant, and irrelevant? Now, in this new edition, three distinguished theologians reflect on Guthrie's original question while commenting on and enlarging other key themes in Guthrie's work, including the Trinity and the church, world spirituality, and God's freedom. Together, these new essays add even more depth to Guthrie's profound reflections on how the Christian community can be an open, inclusive, and relevant community without losing its own authenticity.